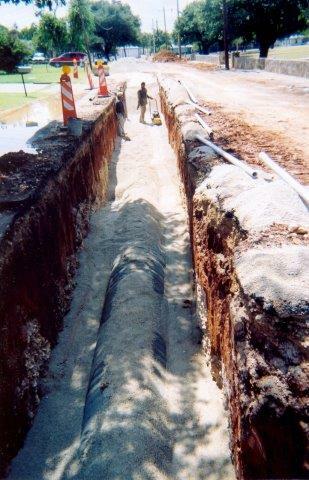 The pipeline contract was awarded in May 2004 to Cen Tex Underground, Inc. for $207,609.94. 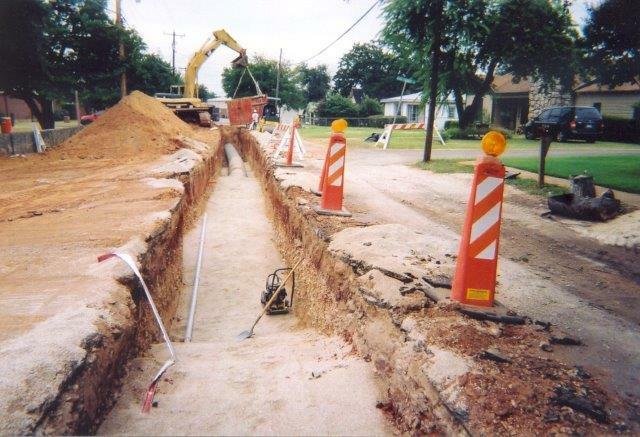 Completion date was August 2004. 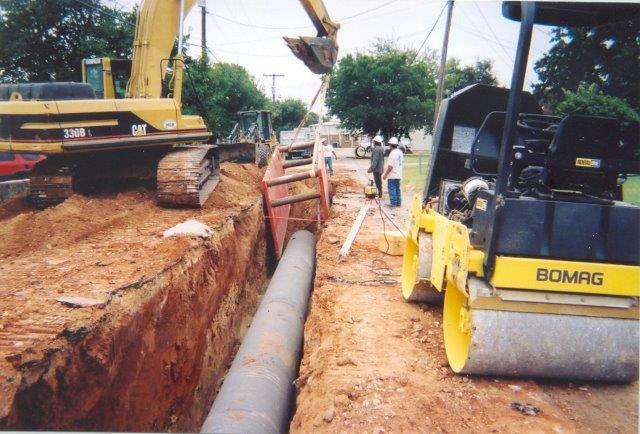 The first phase of the raw water pipeline was completed in 2004 within the city limits of Glen Rose in order to be in the ground prior to several city street and utility projects. 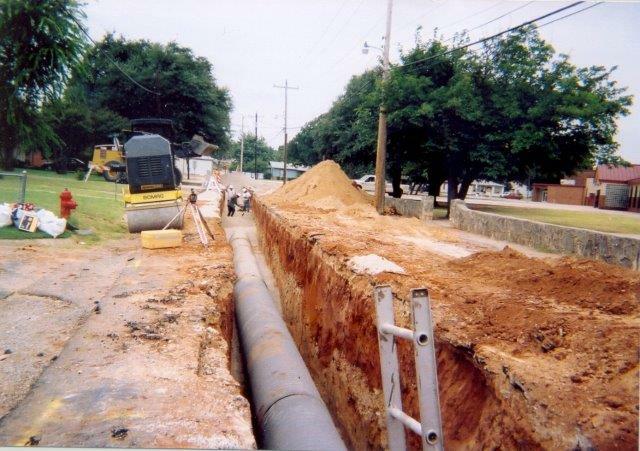 The second phase of the 36" raw water pipeline began where Phase I stopped at Highway 67 and proceeded north to the Wheeler Branch Reservoir.